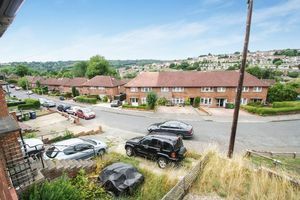 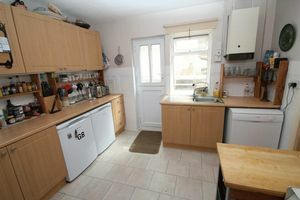 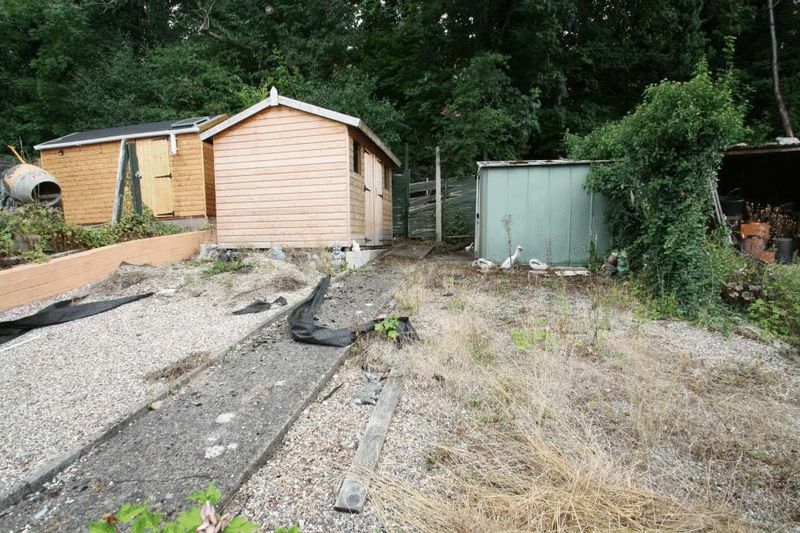 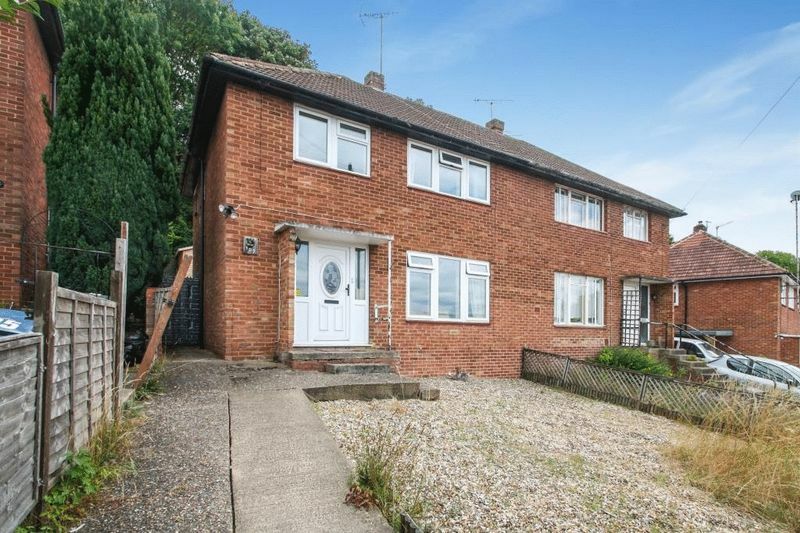 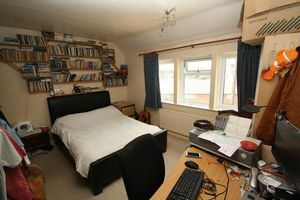 A semi-detached property to the East of High Wycombe situated in a residential location convenient for Retail Park and local amenities. The property benefits from having gas central heating to radiators, sealed unit double glazed windows, a refitted kitchen, two separate reception rooms, three bedrooms and shower room on the first floor, rear garden backing directly onto open woodland and far reaching views to the front. 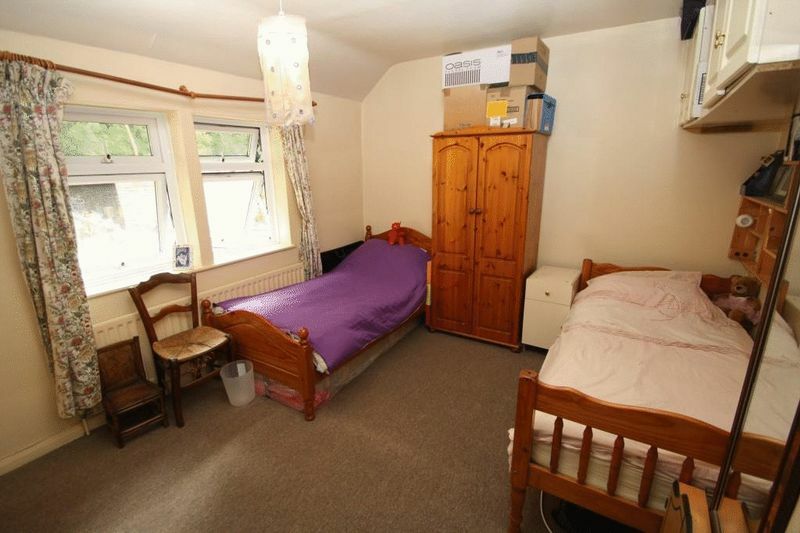 Stairs to first floor, double radiator, understairs storage cupboard, wall mounted thermostat. 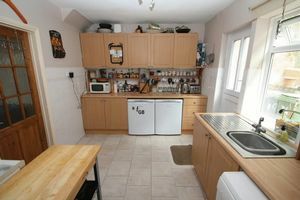 Double glazed window to the rear aspect, double glazed stable door to the rear garden; refitted with a range of wall and base units incorporating cupboards and drawers with roll-top worksurfaces over and ceramically tiled splashbacks to water sensitive areas, inset single drainer stainless steel sink unit, space and plumbing for automatic washing machine, space for fridge/freezer, space for gas or electric cooker, ceramically tiled floor, ceiling spotlights, wall mounted gas boiler serving gas central heating and domestic hot water. Double glazed window to the side aspect, access to loft space. 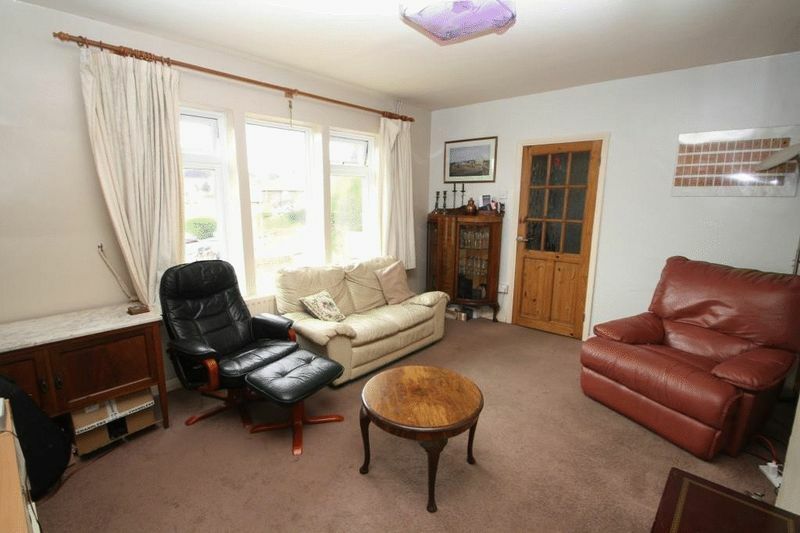 Double glazed window to the front aspect with far reaching views, radiator. 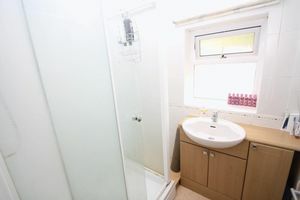 Double glazed window to the rear aspect; refitted with a walk-in fully tiled shower cubicle with wall mounted electric shower, wash hand basin set into vanity unit, tiled walls, heated towel rail. Double glazed window to the side aspect; low-level WC, tiled walls. The agents would like to draw attention to the fact that the property is of a non-traditional construction type being steel-framed.